The Elevator EXP will give you hum-free sound, purer bass, greater definition and much more of your music. In the beginning you'd buy a step up transformer (S.U.T.) 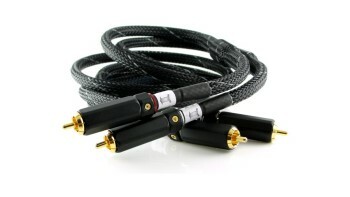 to be able to use a moving coil cartridge. But they hummed and did weird things to the bass. The Elevator EXP changes all that. 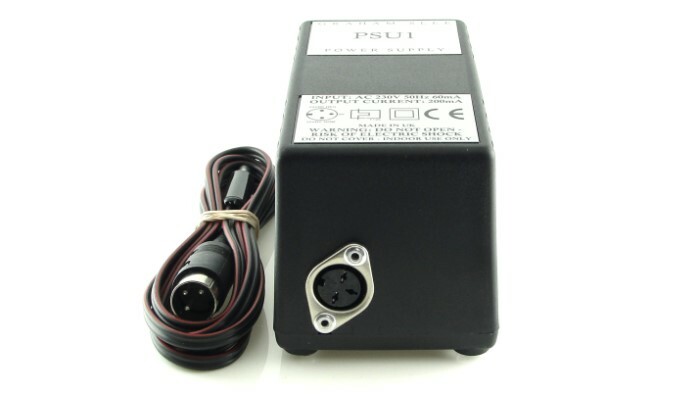 The Elevator EXP is supplied with the PSU1 power supply, and a choice of voltages and power plugs. 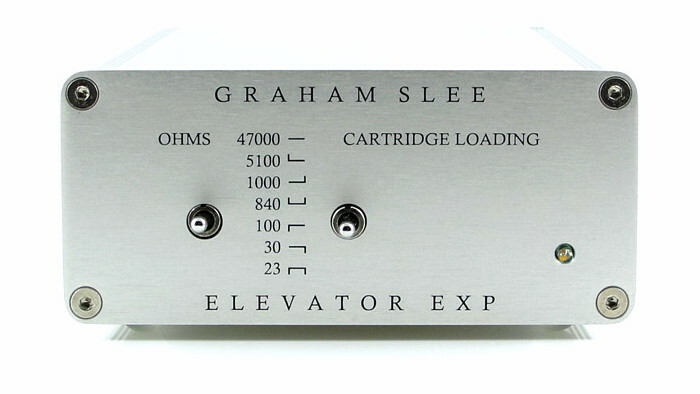 The Elevator EXP is designed to step-up the tiny moving coil signal to the moving magnet level of a hi-fi phono amp input. Whereas some moving coil cartridges will happily give their best with 100 &ohm; loading, others can be quite particular. Rather than fiddling around with links or DIP switches, the Elevator EXP gives you all its loading options up front, right there on the front panel - making it easy to get your sound right. For a start, the Elevator EXP doesn't hum. Transformers do. To be correct, the transformer itself doesn't hum, but the magnetic surrounding fields easily get induced into it. These magnetic fields are predominantly mains-borne. There are a number of hum sources including all your mains powered equipment, surrounding mains powered products, and even the wiring you see, and the house wiring you don't see - all emitting magnetic fields by differing amounts. The SUT, being a transformer, is influenced by them all. The result is hum. No matter how well shielded its case or how well you carefully position it, in most cases that isn't very successful. The Elevator EXP is an amplifier - it doesn't contain a transformer so it's harder for hum to be induced into it. Bass frequencies are the lowest audio frequencies, below which everything becomes DC or direct current. DC doesn't commutate from positive to negative - it doesn't 'cycle' - so it cannot be transformed. Low bass frequencies to a transformer move so slow that they're 'almost DC', As a result transformers distort most of all at low frequencies. All sorts of tricks and adjustments are employed to reduce this distortion - many include the use of expensive metals and labour intensive winding techniques in a bid to overcome the bass distortion. This is why good S.U.T.s are so expensive. The electronics of the Elevator EXP however, don't cause anywhere near such levels of distortion, so all the bass details - the layering and the timbre (the characteristic sound of an instrument or voice) is there to be heard and enjoyed. That would be OK but for the fact that magnetic cartridges don't have a linear response - their bass is much weaker than the highs, and so more is 'stolen' from the lows. That's the reason you'll often see additional components inside a S.U.T. 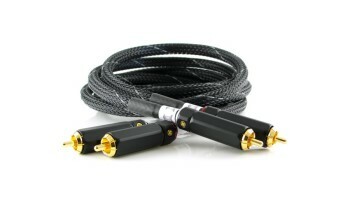 's casing - these being used to straighten-out the frequency response. I think you'll agree by now that the Elevator EXP step-up amplifier is the better option. The Elevator EXP must always be used between cartridge and a moving magnet sensitivity input. 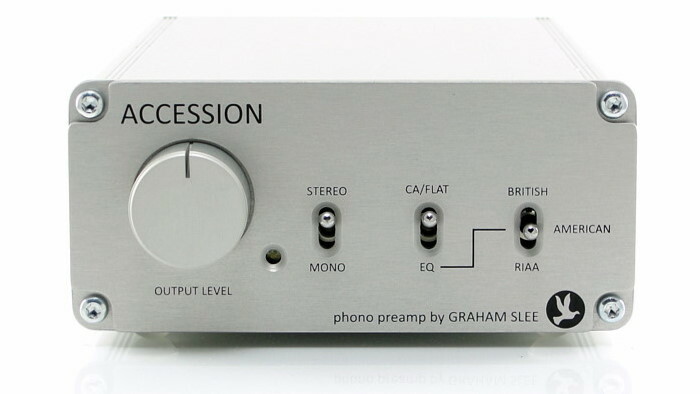 It must never be used 'post EQ' - after the moving magnet phono preamp. ...the Slee provides better and more natural dynamics. 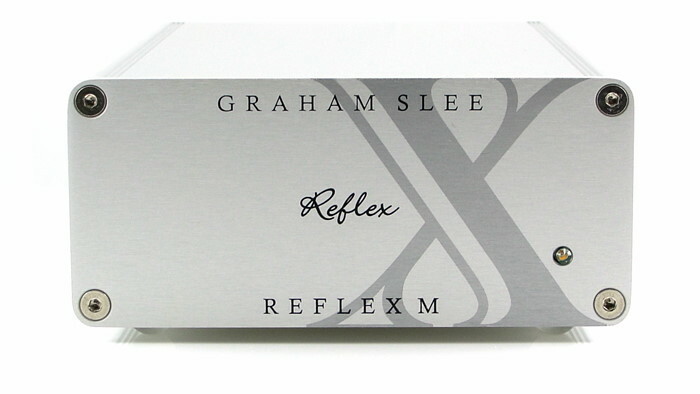 The leading edges of notes are sharper, crisper and more 'real'... the Slee provides better focus along with a deeper and wider soundstage. Though some may say the sound is more 'clinical' than a step up, I'd term it as more transparent. On the best recordings, you really do get the sense of 'being there'. Once you experience this sense, it is unmistakable and something that follows you around to every system you will ever experience." ...you obviously will need a step up transformer or head amp of some sort. I've got an old Signet MK12T (Audio Technica) that I use on occasion. It sounds fairly decent and is supposed to have some cool iron in it. In this case after flipping back and forth between it and my Graham Slee Elevator, the choice was more than obvious. The Slee it was. Once the Elevator EXP and MC Denon DL103R were connected, I immediately noticed a significant increase in the soundstage, both in width and height and the imaging become more detailed and precise with instrument positioning being very well defined, I also noticed a greater depth and clarity to the music, there was a definite improvement all round to the SQ I was now hearing. My SGR CX3B speakers are extremely resolving and I can say that with the addition of both the Slee Elevator EXP and the Denon DL 103R cartridge, the detail and imaging I'm hearing now is just brilliant. The Exp is indeed a fine headamp, Keith could tell you that I was indecisive for many months before replacing my SUT with one, but I have never regretted the extra cost, which it has repaid many times over.